The year is nearing an end and the trends on any given platform always change. Whether it’s fashion, technology, lifestyle, etc. change is always happening. It’s the main reason why people are always looking for possibilities of coping with the culture’s diversity. Aside from the things mentioned above, the simple changes inside your home also happen. It’s safe to assume that every household believes that every part of their house needs remodeling as well to get through with modernized styles. 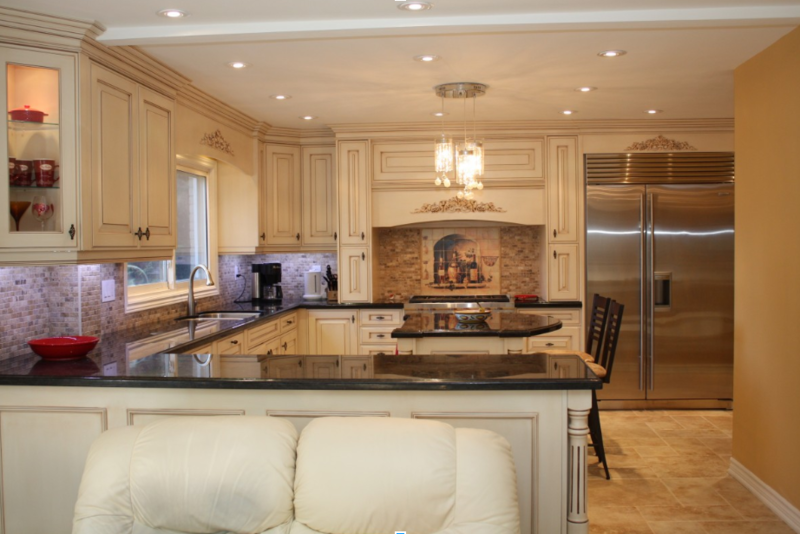 Hence, a lot of people look up on kitchen remodeling trends that are sure hits in a home improvement market. Here are the things you have to expect for next year’s kitchen design trends. Having a minimalist kitchen design for 2019 is a sure hit. Kitchen designs would go a little-stripped back. Its primary purpose would only be putting materials and appliances that must be important and declutter the unnecessary things in your kitchen. The production of countertops and its availability is steady and is never a concern when it comes to availability. Clean and straightforward countertops for your kitchens should always be a great choice to achieve a minimalist kitchen design. Lastly, next year will be a year for base materials. It means that pendant lights and complicated fixtures will no longer be trendy. Minimalist kitchen design gives out less visional chaotic damage because it’s lucid, clean, and simple. Moving towards a rustic design for next year will make your kitchen rise to the top in terms of style and looks. 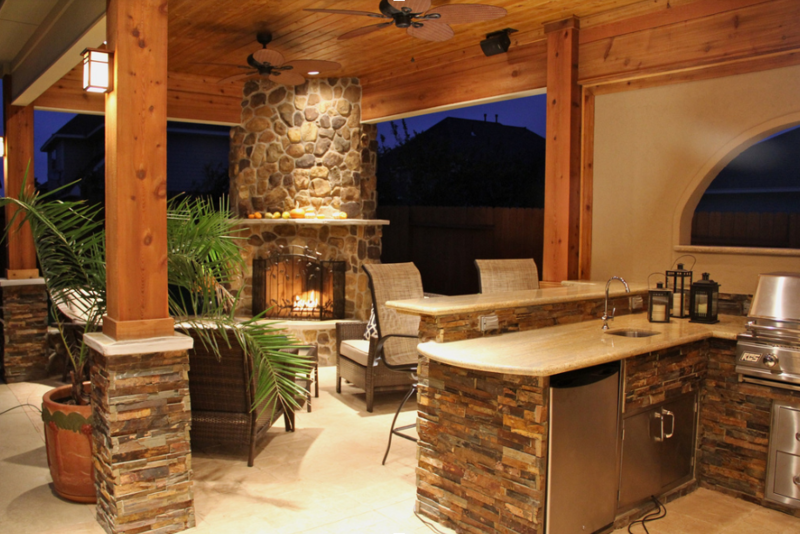 Remember that rustic and earthy colors can blend into a sleek, glamorous, fashionable ambience for your kitchen. Everything in your kitchen including the vibe will be balanced. Aside from that, exposed wood grains along with featured timber-made cabinets gives a more rustic kitchen atmosphere. It’s best when paired with greeneries so that it’ll resemble a small mini-garden. You’ll fall in love bringing yourself closer to nature. When it comes to the majority of colors in a rustic kitchen setup, brown should always be a good choice. However, you have to work with different rustic shades and palettes. Choose carefully from neutral colors that you’re going to pair. An industrial look for your kitchen might be good all year round, but have you ever thought of using a more natural theme or look for your kitchen? Try using more natural looking materials such as wood or you can even use light colors such as lime, green, and other hues that look great in a nature-themed setting. Furthermore, pairing dark timber with glass countertops will give your kitchen a sophisticated look. Along with your glass countertops, you may also include transparent splashbacks to make it more classy and elegant. Some home improvement experts like kitchen renovations melbourne say that Integrating high-tech gadgets and appliances in your kitchen will give a more futuristic look to your kitchen. Not only will it look good, but your kitchen functionalities will also increase with the number of additions you place inside your kitchen. With that said, LED lighting will be a more popular choice. 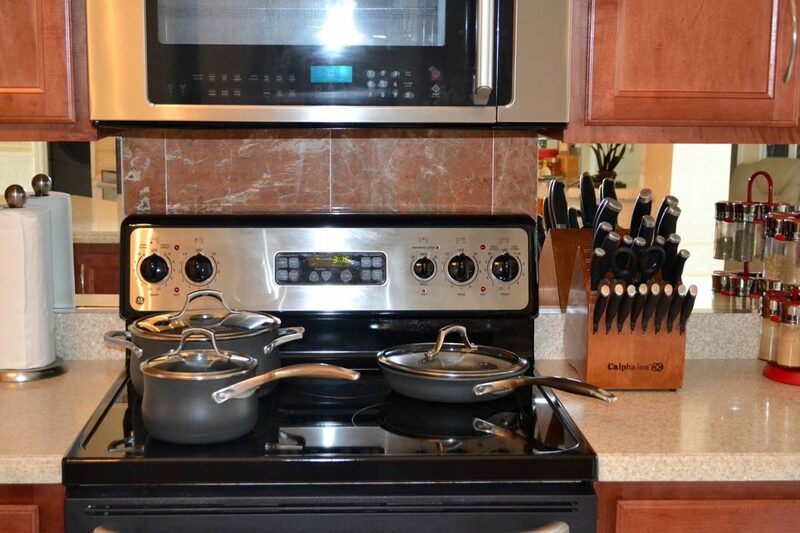 Built-in hot plates on countertops instead of stovetops will make your kitchen less clunky. If you have a techy kitchen designs, you can expect a more streamlined way of doing things such as cooking and preparing food. If you think of adding flavor to your home, then think of injecting the latest kitchen design trends. Stunning kitchens will make your home stylish and will add value once you invest it in the estate market. Consider the kitchen design trend options laid out above and expect that the value of your household will not decline and will see a steady increase in the future instead.